This is Edna's house I am staying with. 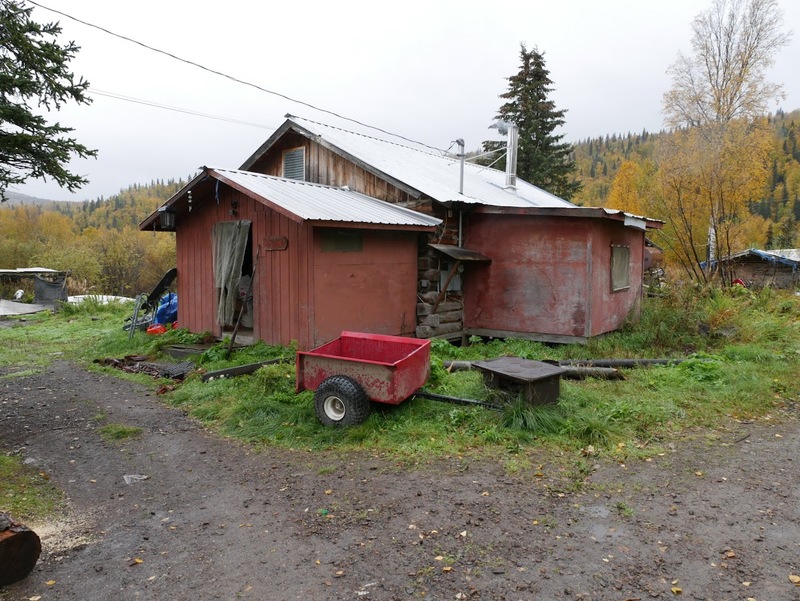 Her late husband built this log house at the late 1960s, after the whole Holikachuk village had moved to new field where now Grayling village lies on. A wood stove is installed at the center of a living room.